Here is my syllabus to REVIEW: ECE_139C_Curriculum_with_Toddlers pdf. High/Scope® Infant and Toddler Key Experiences pdf. 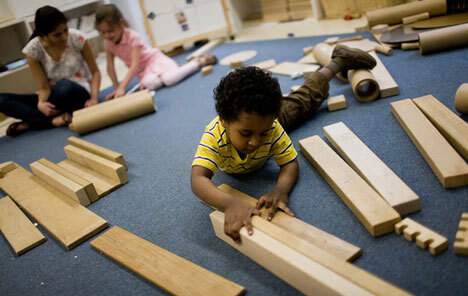 The National Infant & Toddler Child Care Initiative @ ZERO TO THREE (NITCCI) is a project of the Office of Child Care. NITCCI works collaboratively with Child Care and Development Fund (CCDF) administrators and other partners to advance system initiatives to improve the quality and supply of infant/toddler child care. This entry was posted in Infant/ Toddler and tagged Infant/Toddler. Bookmark the permalink. Sounds like a great class! 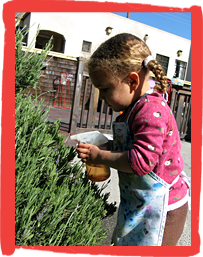 Thanks so much for linking to LivingMontessoriNow.com!